Going to a conferences for the first time gives you an idea of how big AA is. At conferences, we can meet new people and establish friends all over the world. Have you been to Roundup before? What is this event called March Roundup? Do you have to attend everything? Can you purchase recovery material? What other things/activities are there? What other conferences have you attended? What do you gain by attending? We have now come to the end of this celebration of Recovery. First, I want to turn my attention to the person with lots of sobriety. If you are not feeling so well, welcome. If you’re new and you are so uncomfortable with everything around you, especially all these people here, welcome. Why? Because we have all felt that way once before. We understand what you are feeling. Andrew always wanted to make a difference. Took me to first meeting, Andrew made a difference in my life on that day. Canton Candle light, if you have been helped by that meeting, Andrew has made a difference in your life. 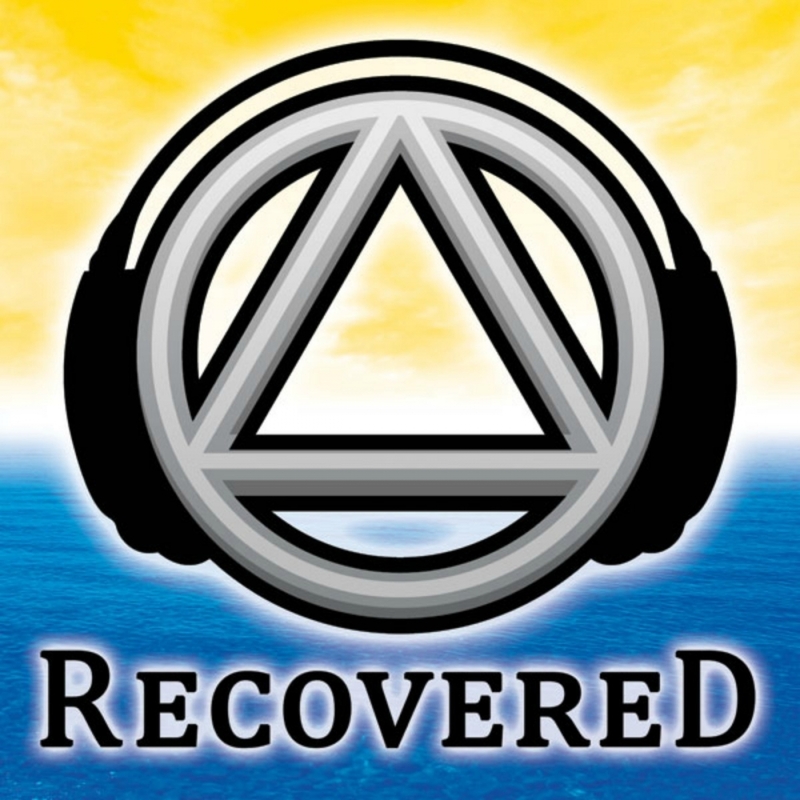 On November 22, 2007, we launched our first episode of the Recovered Podcast. Andrew is the one who suggested to me to start this podcast. If you have been helped by this podcast, Andrew has made a difference in your life. On July 2, 2012, Andrew succumbed to his heroin addiction and mental illness. On that day, Andrew took his own life. My life has changed and can never be the same. For the next year, we lost, a ship without a rudder. Russ said that maybe someday, the reason why wont be so important. That happened about one year after his death. It is up to me to find meaning with the experience of Andrew in my life? Andrew helped with this podcast, Andrew has changed the world of those listeners who have been helped by the show. And if you’re new, Andrew can change your world. The only reason I am here talking to you is because of Andrew in my life. If you’re new and you want a new way of life. I offer you everyone in this room. We will go to the ends of the earth to help you find a life that is happy joyous and free. It is our responsibility to take your hand when you offer it. This is the life we offer.